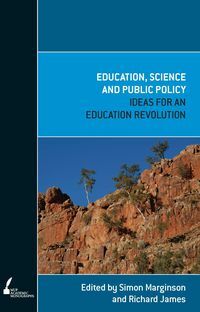 The reconstruction of higher education in Australia through the creation of the Unified National System of Higher Education at the end of the 1980s by John Dawkins is commonly seen as a watershed. 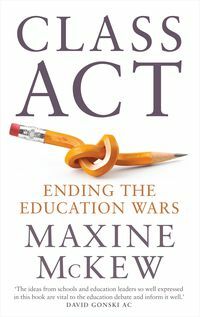 It brought new ways of funding, directing and organising universities, expanding their size, reorienting their activities and setting in train a far-reaching transformation of the academic enterprise. 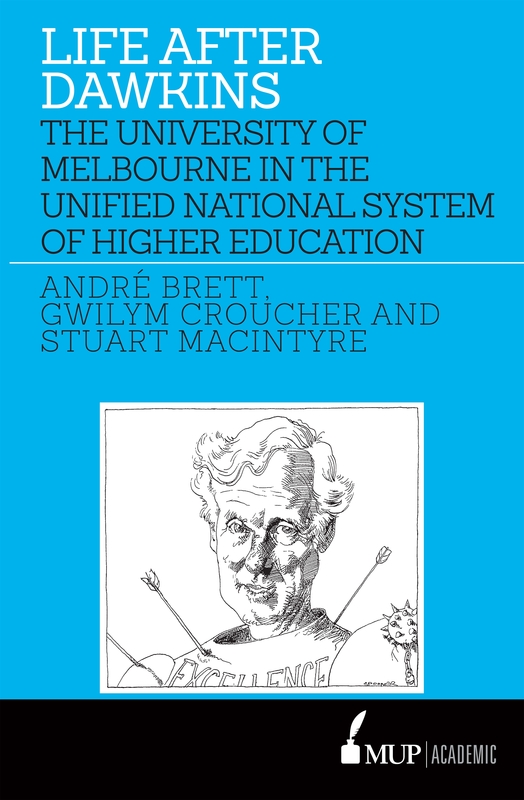 This volume examines how the University of Melbourne both adapted to and resisted the Unified National System, how it took advantage of the opportunities for growth while affirming its academic mission. 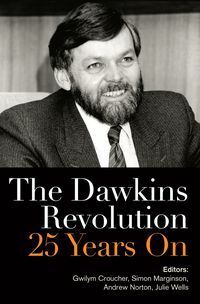 While the Dawkins revolution changed little in the way that Melbourne understood itself and conducted its affairs, it changed everything. 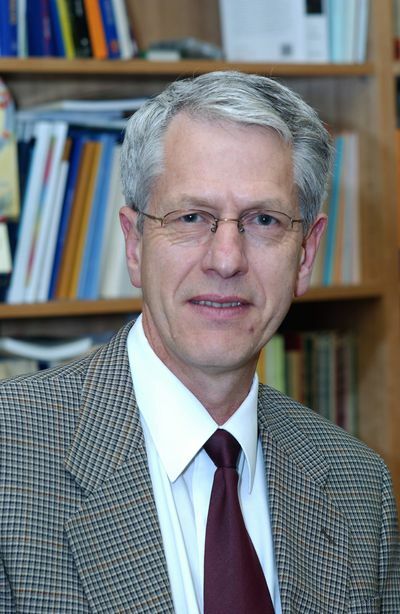 Stuart Macintyre is Ernest Scott Professor of History at the University of Melbourne. His previous works include A Proletarian Science, Winners and Losers: The Pursuit of Social Justice in Australian History, Volume 4 of the Oxford History of Australia and A Colonial Liberalism. 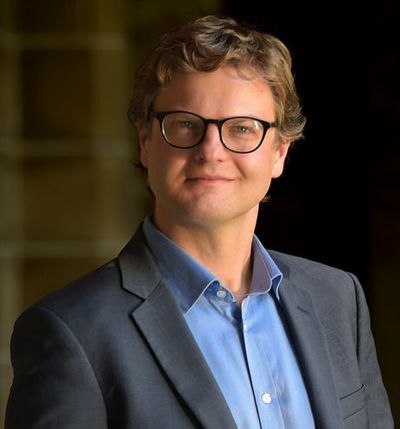 Gwilym Croucher is a higher education researcher, analyst and policy adviser at the University of Melbourne. 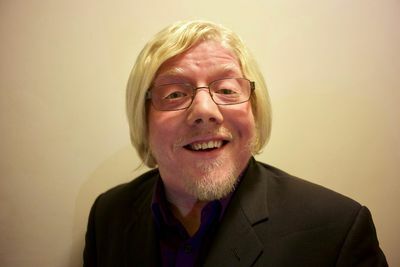 He is a Senior Lecturer in the Melbourne Centre for the Study of Higher Education as well as Principal Policy Adviser in Chancellery at the University. André Brett researches widely in political, economic, environmental and transport history and takes a particular interest in the formation, evolution and demise of institutions. 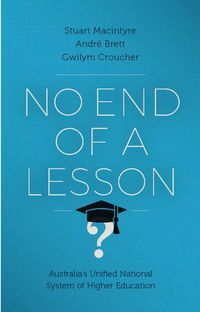 He is a Vice-Chancellor's Postdoctoral Fellow at the University of Wollongong and recently published Acknowledge No Frontier: The Creation and Demise of New Zealand's Provinces (2016).